As a commercial landlord in Florida, you have a business to run, and one thing that can keep you from completing your goals faster than anything else is a tenant who doesn’t pay rent. While it’s true that you own the commercial property in question, you can’t just walk into the space and reclaim it just like that. You have to follow Florida law for commercial eviction. One of the first things that you can try to get your commercial property back is pretty simple—ask your non-paying tenant to vacate. While many times the tenant will refuse, in the event that they agree to leave, a voluntary surrender of the property can save everyone time and money. Should the tenant agree to surrender the property voluntarily, you and the tenant will both need to sign a valid written surrender agreement. In some cases of non-payment of rent, the reason is that the tenant is no longer around to send you a check. 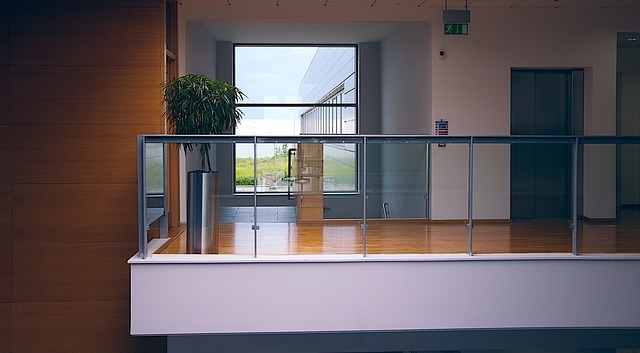 Florida landlords must do three things to reclaim their commercial space: 1) the tenant must be behind on rent, 2) you must provide them with proper notice, and 3) the space must be unoccupied for at least 30 days. Once you can establish these things to the court, you will be able to take possession of the property. If the tenant is withholding rent but remains on the property, you will need to begin the formal commercial eviction process if you want to get your property back. Aside from giving your tenant adequate notice of the eviction, you will need to follow all Florida laws to accomplish your goals, so it is best to hire a Florida attorney to keep yourself legal at all times. Once the eviction is complete, you also have the right to recoup any losses or damages resulting from the default on the commercial lease, including past due rent, attorney fees, and court costs. Much of what you are able to claim, however, depends on your lease agreement. Have you ever heard a more compelling reason to have a water-tight lease? All of the above steps are more likely to result in your favor if you have a trustworthy real estate attorney representing you. From drafting a voluntary surrender agreement to giving your tenant proper notice of eviction, a qualified Florida attorney will make sure that you follow all the necessary steps to ensure that you don’t jeopardize your case.